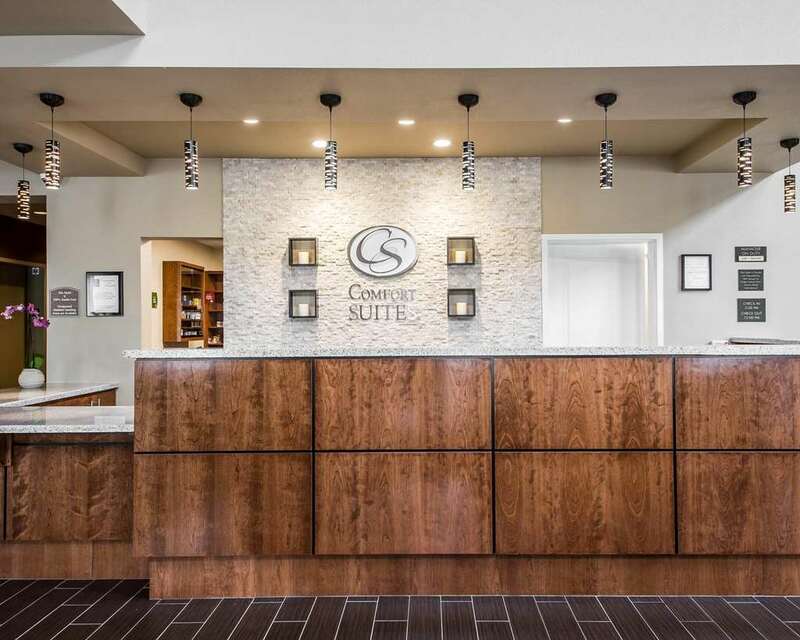 The smoke-free Comfort Suites Woodland-Sacramento Airport hotel in Woodland, CA gives you the extra space you need with the extras you want. We are situated within minutes of the Sacramento International Airport, the University of California-Davis, several restaurants and businesses. We offer all the tools you need to stay productive while away from the office, as well as a free full hot buffet breakfast, free WiFi, free airport shuttle, fitness center, business center and boardroom. Also, earn rewards including free nights and gift cards with our Choice Privileges Rewards program.